Hotel Accommodations: Includes 13 nights of hotel accommodations based on twin/double occupancy in moderate hotels. Welcome to fabulous Las Vegas! Guests whobook their air through YMT will be greeted bya YMT representative and transferred to their hotel. The night is yours to enjoy this city. 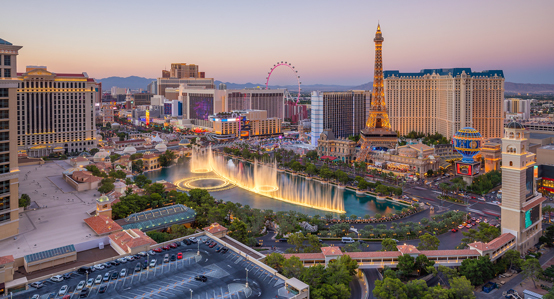 Just outside your hotel's doorstep await neon lights, the famed Fremont Street Experience, gambling or glamorous shows. The choice is yours! 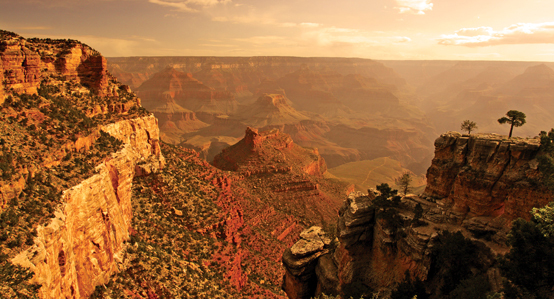 Start your tour with the grandest of all parks in the West—the Grand Canyon! 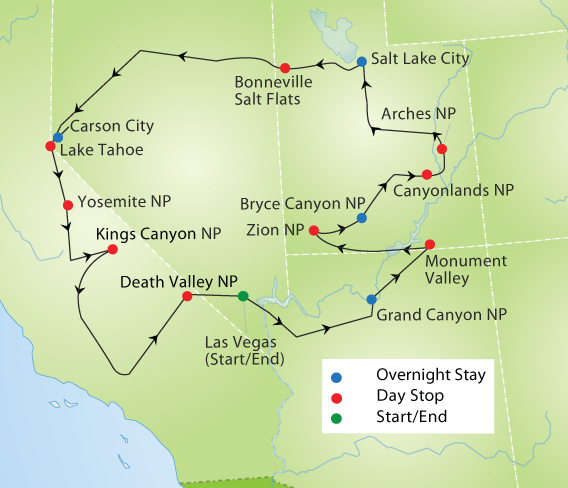 Travel via I-40, cross historic Route 66 before you enter the spectacular Grand Canyon and end your day by the South Rim. The park shuttle system makes it easy to take it all in at your own pace and allow you to witness sunset and sunrise if you choose. The evening and the sunset, which makes the canyon glow in many hues of red and purple, is yours to enjoy! Rise early to witness an unforgettable sunrise over the canyon, either by walking to the rim on your own or booking an optional tour with sunrise breakfast at the famed El Tovar Lodge. Then, head to Monument Valley. Boasting natural sandstone masterpieces that tower to heights up to 1,000 feet, this sacred valley is owned and operated by the Navajo Nation. After an optional opportunity for a guided valley tour in open air vehicles, continue to Page at Lake Powell for an overnight stay. Supported by the Glen Canyon Dam, Lake Powell is a beautifully situated water reservoir on the Colorado River, surrounded by red rocks. Depart this morning heading west to Zion National Park. The half-mile deep park floor is lush with foliage, as well as mule deer, wild turkeys, gray foxes and the occasional porcupine. After lunch, continue to Bryce Canyon. 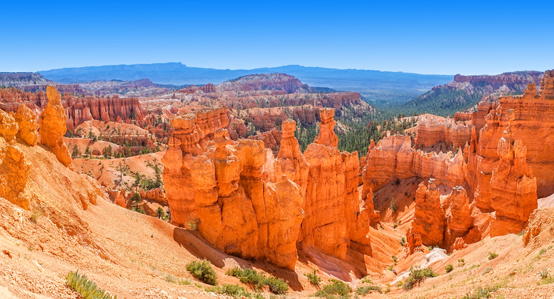 Despite its name, Bryce is not a canyon but a collection of giant natural amphitheaters. 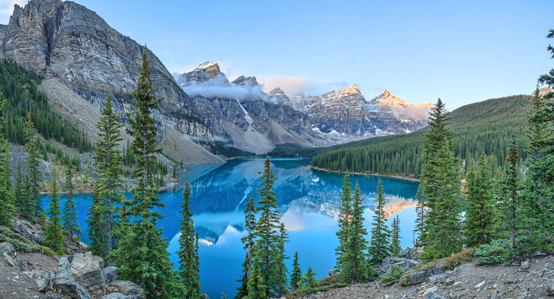 Its distinctive geological structures, called hoodoos, were formed by frost weathering and stream erosion from the river. Standing at the rim, you are offered spectacular views in red, orange and white that will surely be spellbinding. Traveling northeast you will first pass through Capitol Reef National Park. Then head to Moab, the ideal gateway for a visit to both Arches and Canyonlands National Park. For the past 150 million years, the more than 2,000 natural sandstone arches of Arches National Park have been sculpted by the natural erosion of wind, water, sun, and frost — creating an unmistakably unique landscape. You will also explore Canyonlands National Park, an outdoor wonderland of enchanting vistas carved by the Colorado and Green rivers. 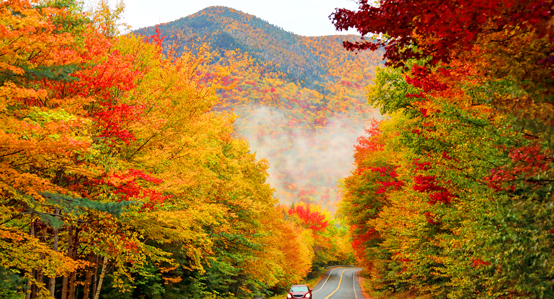 Relax during a day of leisurely driving through beautiful mountain ranges on your way to Salt Lake City, Utah's capital and home of the spectacular Temple and Mormon Tabernacle. Upon arrival you will enjoy an included panoramic tour of the city. Continue west with a stop at the Great Salt Lake. The largest salt water lake in the western hemisphere, its size varies dramatically by several thousand square miles in different weather conditions. 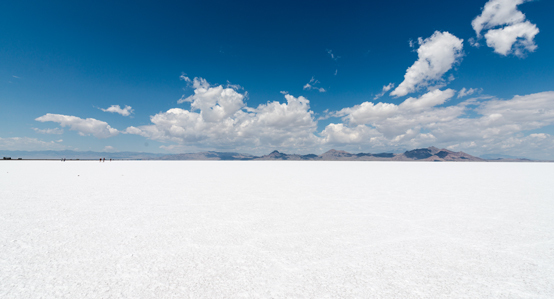 Next, admire the Bonneville Salt Flats. This barren white area was once a lake, and is now a famous site for land speed records. 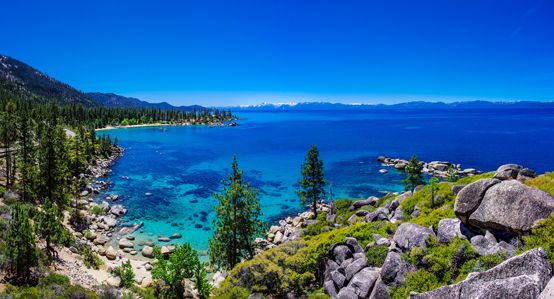 Continue to majestic Lake Tahoe, the largest alpine lake in the U.S. with 72 miles of pristine shoreline, and historic Virginia City. Known as the home of the Comstock Lode, the city invites you to wander a bit on the trusty wooden sidewalks and see this real life “Bonanza” before returning to the hotel for a night at leisure in Reno. 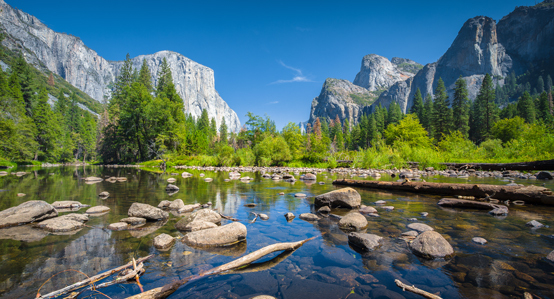 Entering California, spend most of the day visiting one of the crown jewels in the National Park system: Yosemite. 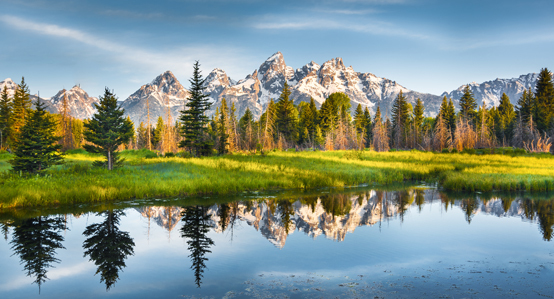 This diverse land, with elevations ranging from 2,000 to over 13,000 feet, abounds with spectacular granite cliffs, giant waterfalls, and towering trees. Enjoy panoramic vistas as you explore Kings Canyon National Park. 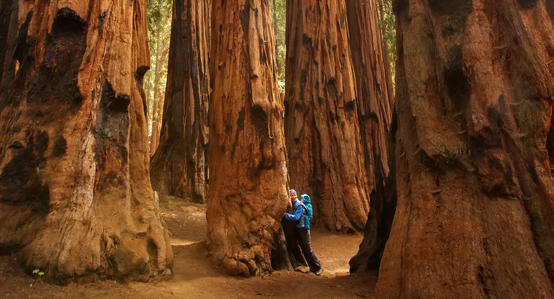 See the ancient giant sequoias and redwoods in Grant Grove. At the center of Grant Grove is the General Giant Tree, a 3,000-year-old wonder that stands almost 270 feet and has a circumference of 107 feet at its base! Enjoy vistas of the forest as your coach drives through Kings Canyon and stop for a picnic break. Overnight in Bakersfield. Today we head back to Nevada. If temperature permits, you will head through Death Valley, the lowest point of elevation in North America and home to fantastic rock formations. On Saturday, bid farewell to your newfound friends and depart for home.